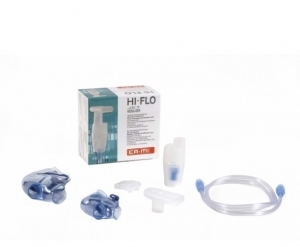 HI-FLO is a reusable and highly efficient nebulizer, compatible with the great majority of compressors available in the market and with hospital central systems of pressurized air. 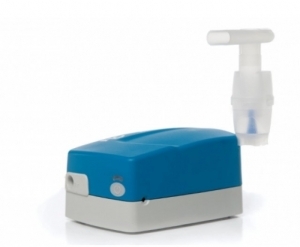 LINEB is a professional piston compressor nebulizer for aerosoltherapy. 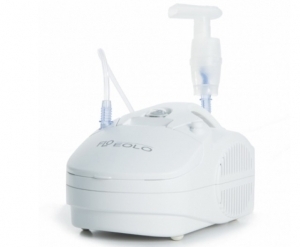 EOLO is a piston compressor nebulizer for aerosoltherapy. 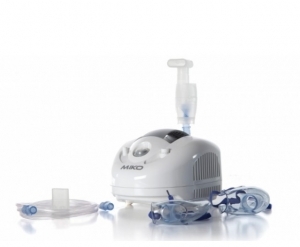 MIKO is a piston compressor nebulizer for aerosoltherapy. 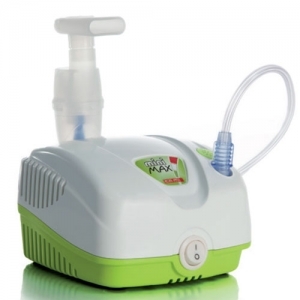 CLINEB BASIC is a professional piston compressor nebulizer for aerosoltherapy. 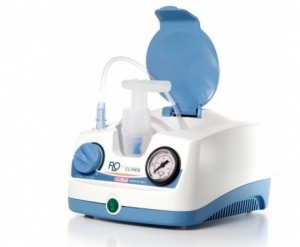 Indicated for intensive treatments in clinics..
BABY is a compact and handy ultrasonic aerosol delivery system. 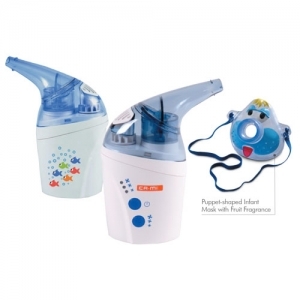 It is recommended for infants, children. Mobile is a multipurpose device for home-care and hospital use, for both adults and children, and easy to carry anywhere.